Moment of Zen. | Name-Brand Ketchup. ← It’s the first week of September. 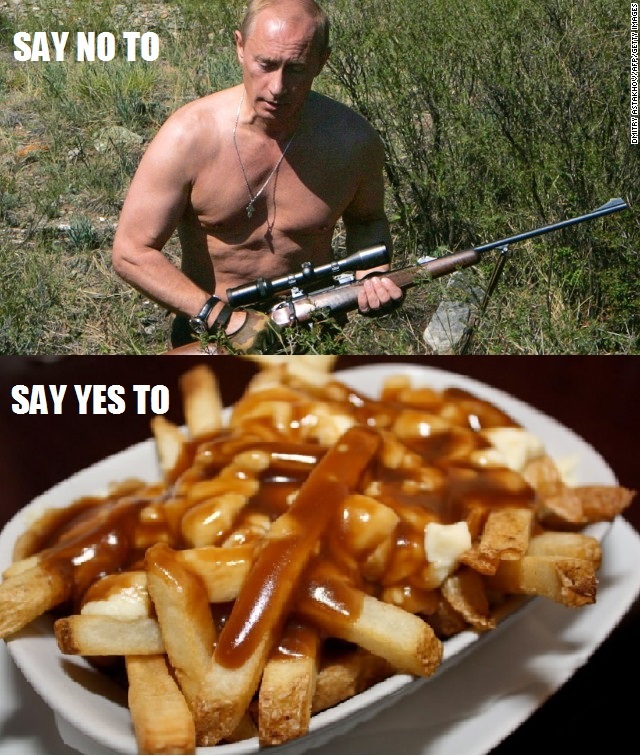 Putin -Poutine, no contest, Poutine! !